My father would never describe himself as a poet. In Laos, he was a fatherless boy. In Thailand, he was a refugee waiting in the dust. In America, he is a machinist. Through it all, he has been a poor person yearning for a father and living to be one. In this beautiful and powerful memoir, Kao Kalia Yang pays elegant tribute to her father Bee Yang, a gifted composer/performer of traditional Hmong song poetry. 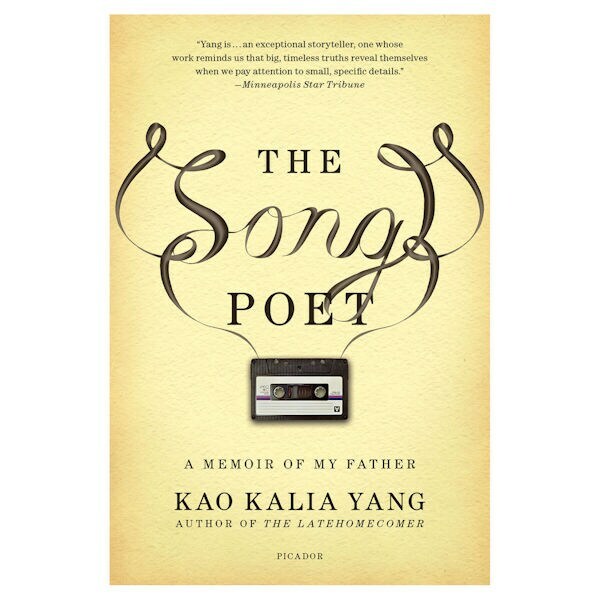 Just as Bee sings harrowing but hopeful tales of his people's past and present, Kalia, who clearly inherited her father's talent for lyrical storytelling, shares her own family's heartrending narrative. From the brutal atrocities of war in Laos to the difficult but optimistic lives of refugees in Minnesota, Kalia recounts the stories of her parents, grandparents, aunts, uncles, and siblings with tremendous love and grace.